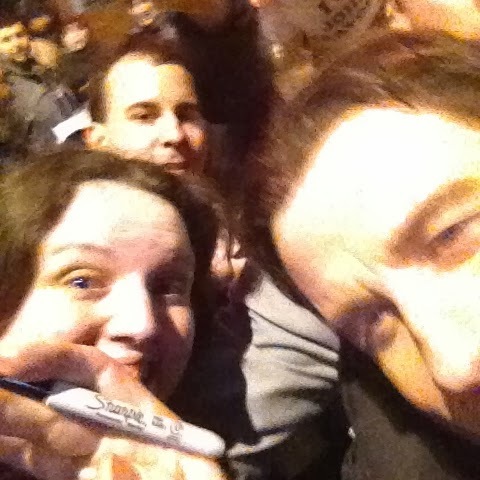 Wandering Walpole: My Selfie with John Travolta! My Selfie with John Travolta! Yesterday, I met John Travolta. And, I took a selfie with him. I know, I know…just a normal Sunday. Kidding! It was an awesome way to meet a celebrity. Earlier last week, I got an email from Ticketmaster about last minute tickets to attend a "Conversation with John Travolta." Now, I'm more of a concert and musical person. But, I jumped on this chance as every other event I've attended that has been a conversation has turned out to be awesome. So, last night, the event happened! Bu,t before I got inside the theater, I ran into the BAFTAs Red Carpet or the British Academy of Film and Television Awards! Talk about luck! John Travolta was amusing as ever during his discussion with Barry Norman. He brought several audience members on stage and danced a few numbers with them. And, at the end, the entire audience sang "Happy Birthday" to him! Now, I'm not a huge John Travolta fan. If Ryan Gosling wants to hold one of these chats, we'll be talking about how I got front row seats. But, I wanted to capitalize on this event. If you don't know, I had a knack of meeting the SU basketball team quite a lot during college. 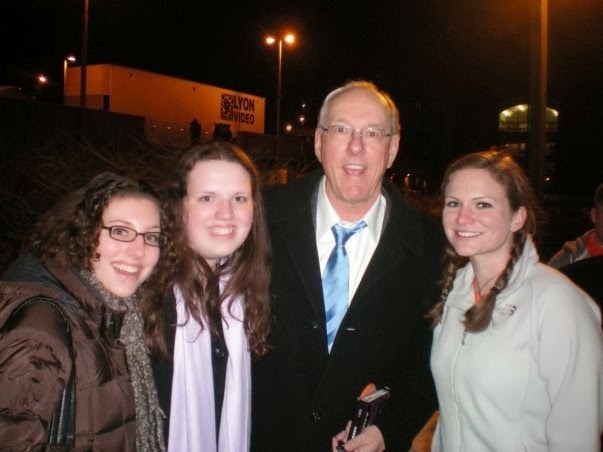 My best friend, Katie, and I even got Jim Boeheim to stop and take a photo with us in the middle of a crowd with a few clever lines. So, last night, I was prepared for how I was going to meet John Travolta. Staking out the stage door, I made friends with a few older women. The four of us strategized to avoid the outstanding number of older men that wanted to meet him! 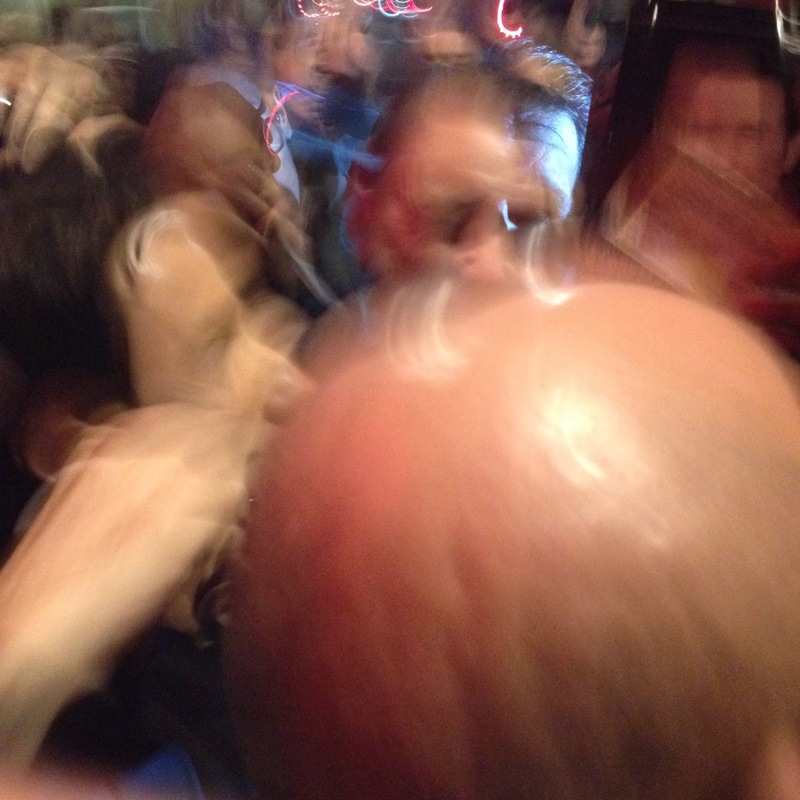 Two hours post the show ending, he finally emerged. Now, I've never been in a crowd like this before. I described it to one of my friends as a mosh pit! 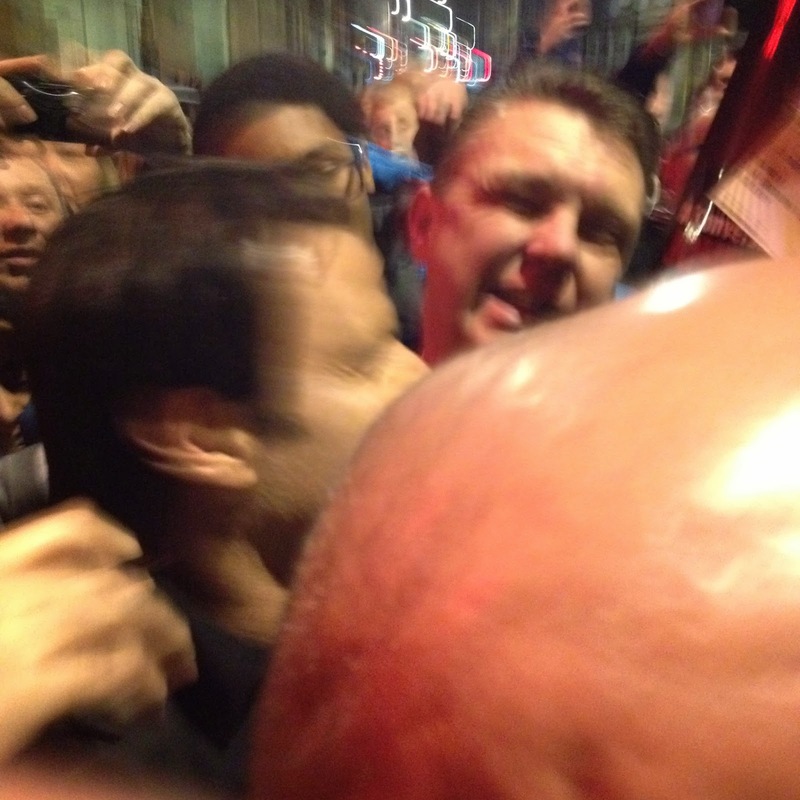 At one point, I was next to one of the security guards behind John. Tried the "hey, it's my birthday line too." 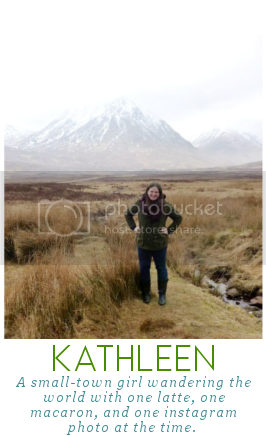 And, then I had my moment of inspiration. I touched John's hand, and said "let's take a selfie." Unfortunately, as you can see below, others did not stop and bumped us. It's a half selfie. But, it's a selfie. Plus, he touched my hand. What a way to start a week off!